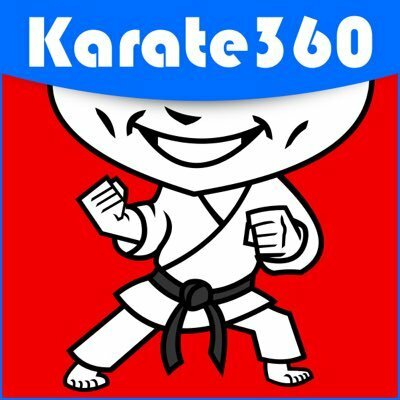 Karate360 Podcast: Episode 10 - Karate Crossover now AVAILABLE! Karate 360 NEW episode now availabe! Join Hosts Kalan Anglos and Richard Mosdell as they discuss the recent UFC 205 title fights between karate cross over athletes Stephen Thompson (versus Tyron Woodley) and the great Conor McGregor (versus Eddie Alvarez). 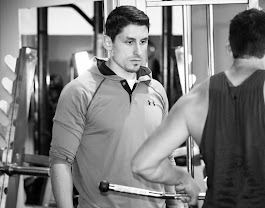 Other topics include how to move through a front stance, and proper nutrition for karate athletes!